What is Grapefruit Oil ? Grapefruit essential oil has a sweet, muted floral, citrusy aroma that is more appealing than you would imagine since it is cold-pressed from the peel of the citrus, grapefruit. 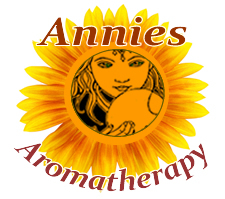 It really is an oil to consider trying, as it is one of the uplifting oils that cools the body, and is a wonderful companion to many others in blends. It is a fun one to experiment around with. Grapefruit increases circulation, stimulates the lymphatic system, and reduces fluid retention. It is a key ingredient in a good formula to reduce the appearance of cellulite. It is used to relieve muscle fatigue and pain by massage and is also an astringent for oily skin conditions. 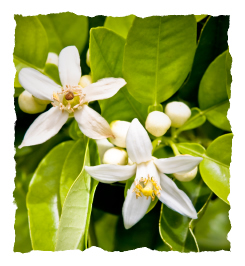 It blends well with the other citrus oils such as bergamot and neroli; and also really well with frankincense, juniper, ylang-ylang, fennel, and black pepper, just to name a few. It is outstanding in baths, muscle rubs, and skin facial toners. For an extra energizing blend for mental focus, use it in a diffuser or in the bath. Grapefruit seed extracts are extracted from the grapefruit seeds, pulp and inner rind of the fruit. They can be helpful in fighting both bacterial and parasitic infections. Botanical Information - Rituals & History : The grapefruit tree can grow over 30 feet high. It has dark shiny leaves and produces clusters of yellowish fruit, each being larger than an orange. The grapefruit was known as the shaddock or shattuck until the 1800s. Its current name alludes to clusters of the fruit on the tree, which often appear similar to grapes.